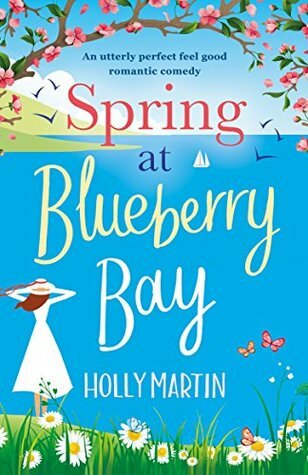 I have The Girls In The Garden on my list from Negalley from forever ago, so hopefully I can get on it and read it more quickly since it sounds like a good read! 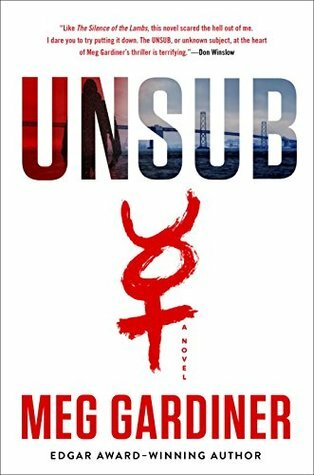 Sting and Unsub definitely sound like good thrillers that I'd want to pick up! I always love reading books that scare me, as long as Chris is home that night! I read two books this month... hahahahaha! But now I'm adding The Girls in the Garden and The Invitation to my TBR list! So thank you! Close Enough to Touch sounds interesting! I would have been worried about it being too much like Everything, Everything too but glad to hear it wasn't. 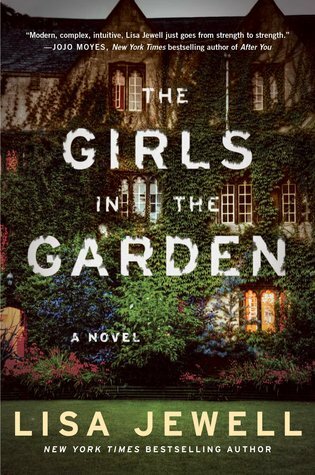 I think I've wanted to read Girls in the Garden, but it always ends up being one that I don't prioritize. 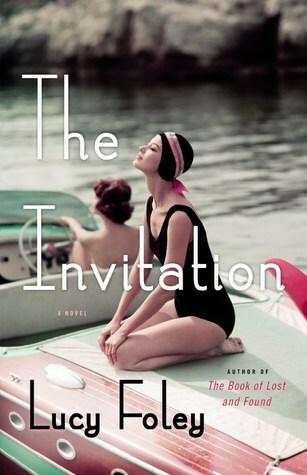 I like the sounds of The Invitation, but would definitely save it for a time I knew I was in the mood for a slower read. I'm currently reading Six of Crows! It's a heist story set in a fantasy world and it's really good. I'm looking forward to being done with finals so I can finish it! The Invitation sounds interesting, but it's a shame that the ending was so disappointing! I read Find Her last month and loved it. It also made me utterly paranoid but still ... a great read. I used to read a lot of Sandra Brown but haven't in years. Thrillers with a little romance are some of favorites so I'm adding it to my TBR. Definitely adding Unsub because that sounds right up my alley too. 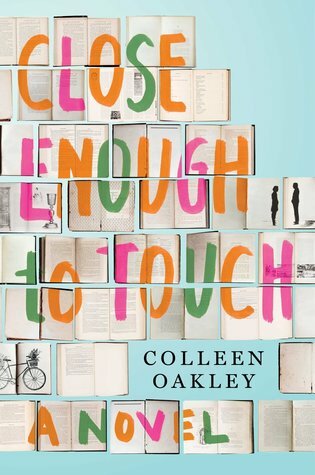 Close Enough to Touch is going in my list - that sounds good! I basically stopped reading after the 20th of the month! And so far I haven't finished a book yet in May. I'd better read something or next month's post is going to be pretty poor! I am going to try out I Found You by Lisa Jewell first - if I like it, I may reach The Girls in the Garden, as well. Unsub sounds creepy. 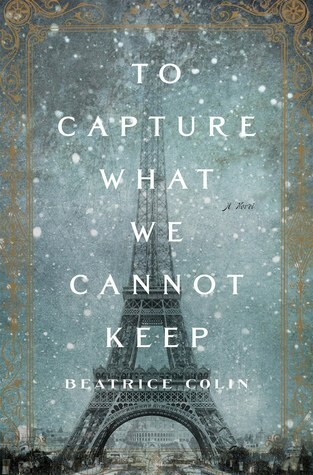 I love historical fiction - it's a shame that Capture didn't deliver. Love the covers of the first and last, it's a shame the books didn't measure up. Sting sounds like my kind of book! I love the wide variety you read this month. I feel like The Invitation would be good, too, but that's disappointing that it was kind of slow. 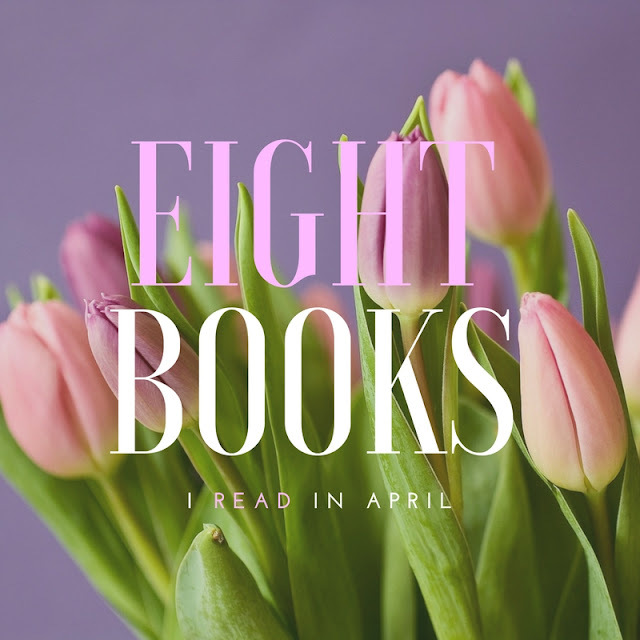 Eight books in one month, that is so amazing!! I can barely read one. You've given me so many books for my TBR! Thank you!!! The best word to describe all my reading months is random. I have no rhyme or reason behind why I pick which books I do each month. Unsub sounds like my kind of read. Oh, Unsub sounds great. I'll have to look into that. I'm glad you really liked Close Enough to Touch too. It sounds good! Unsub was SO good (and all kinds of creepy). Close Enough to Touch was a great one! oh yay for Sting! I read Mean Streak and loved it, the only other ebook my library had of hers was Sting so I'm waiting for it now (hurry up other person!). Unsub does sound creepy. added Close Enough to Touch to my list! How do you get through so many books in one month?! Always love these pots as I LOVE reading! Oooh I'm totally checking out Unsub! That sounds awesome. My mom just told me about The Girls in the Garden, she really enjoyed it. I'll have to check that out too. Adding Sting and Close Enough to my TBR! 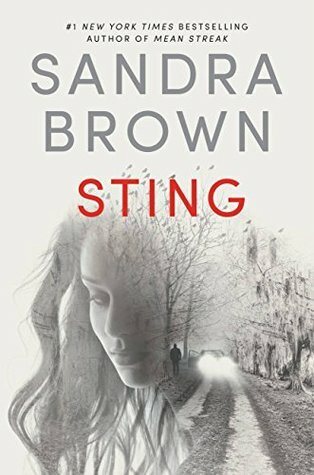 I haven't read a Sandra Brown book in a long time! I'm going to add Sting to my to read list. I Found You is my next read after I finish my current book. Glad you liked Close Enough to Touch. I enjoyed it as well. 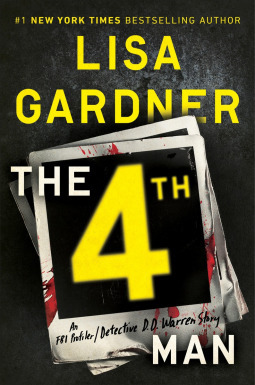 I'll likely try a Lisa Jewell book. I hadn't heard of I Found You, but The Girls in the Garden has popped up once or twice.